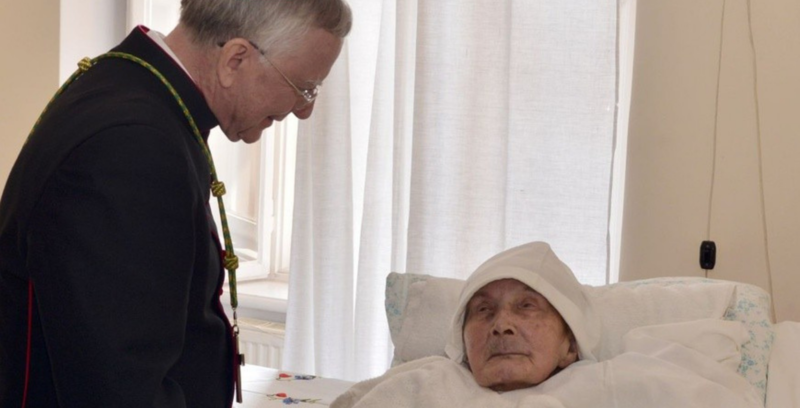 A Polish Catholic nun who was honored by Israel for helping to hide Jewish would-be resistance fighters in her convent during World War II died last week aged 110. Among those who hid in the small convent of nine Dominican nuns during the war was poet and activist Abba Kovner, who in 1942 circulated among the Vilna Ghetto residents a manifesto, titled “Let us not go like lambs to the slaughter,” that warned of Nazi Germany’s plans to wipe out the Jews of Europe. It marked the first time a victim of the Holocaust had sounded the alarm over what was happening to the Jewish population and called for rebellion against the Nazis. 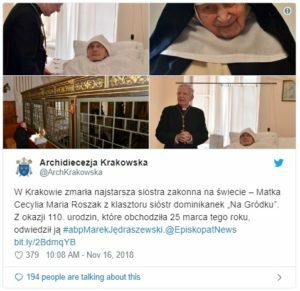 Cecylia Roszak was believed to be the oldest nun in the world when she passed away in the Dominican convent in the city of Krakow, the archdiocese of Krakow in Poland said last Friday in announcing her death. One of the underground members was Kovner, who, according to Yad Vashem, wrote his landmark manifesto within the walls of the convent. 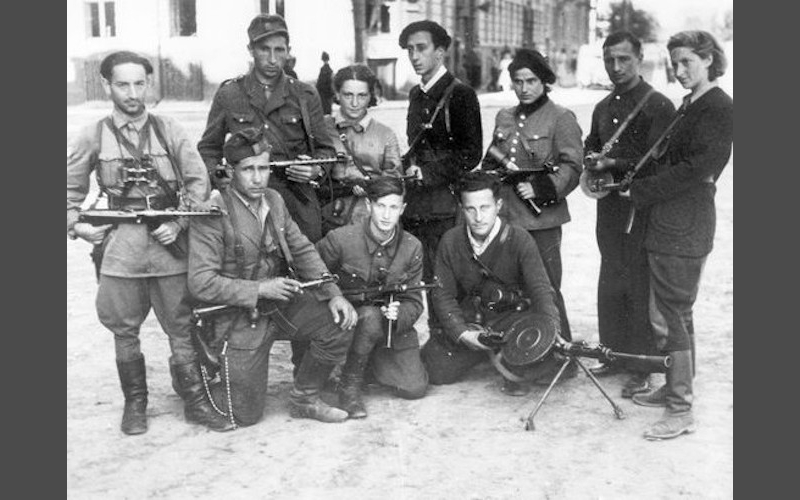 Kovner tried unsuccessfully to organize armed resistance inside the ghetto. Borkowska smuggled the first hand grenades into the community. Kovner escaped the ghetto and survived the war after fighting among Polish resistance partisans. He later testified at the trial in Israel of Nazi war criminal Adolf Eichmann. 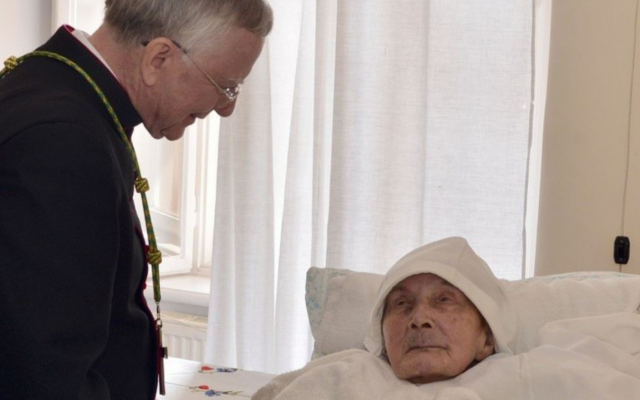 In 1984 Yad Vashem gave the members of the convent, including Borkowska and Roszak, its Righteous Among Nations award, which honors non-Jews who risked their lives to save Jews during the Holocaust. Kovner participated in a tree-planting ceremony at Yad Vashem and then traveled to Warsaw, where he personally presented Borkowska with the award and a bottle containing soil from the planting ceremony.